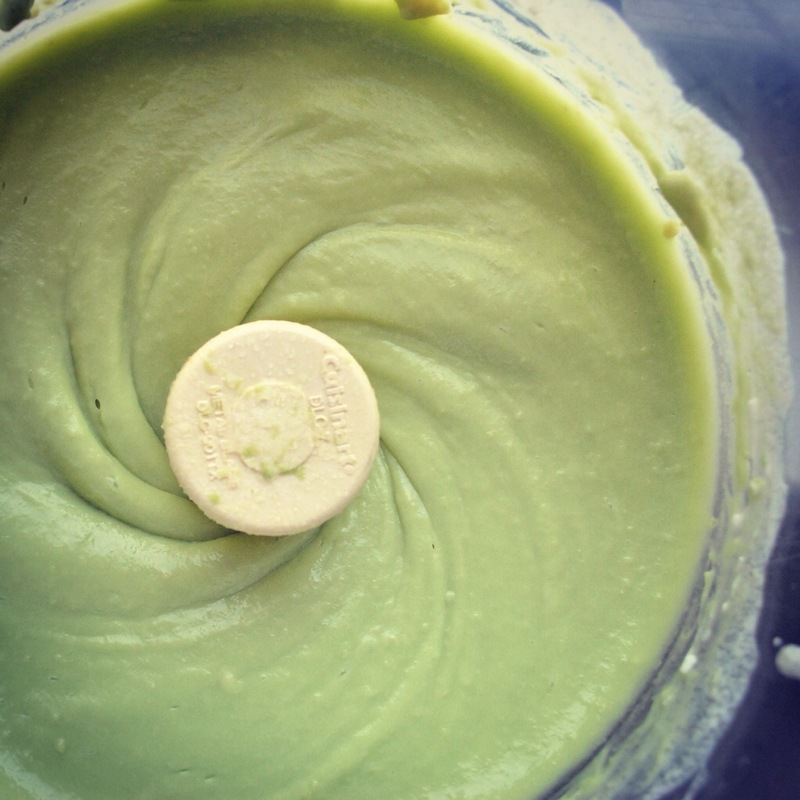 Yes, the title is right- avocado ice cream- and don’t knock it until you try it! 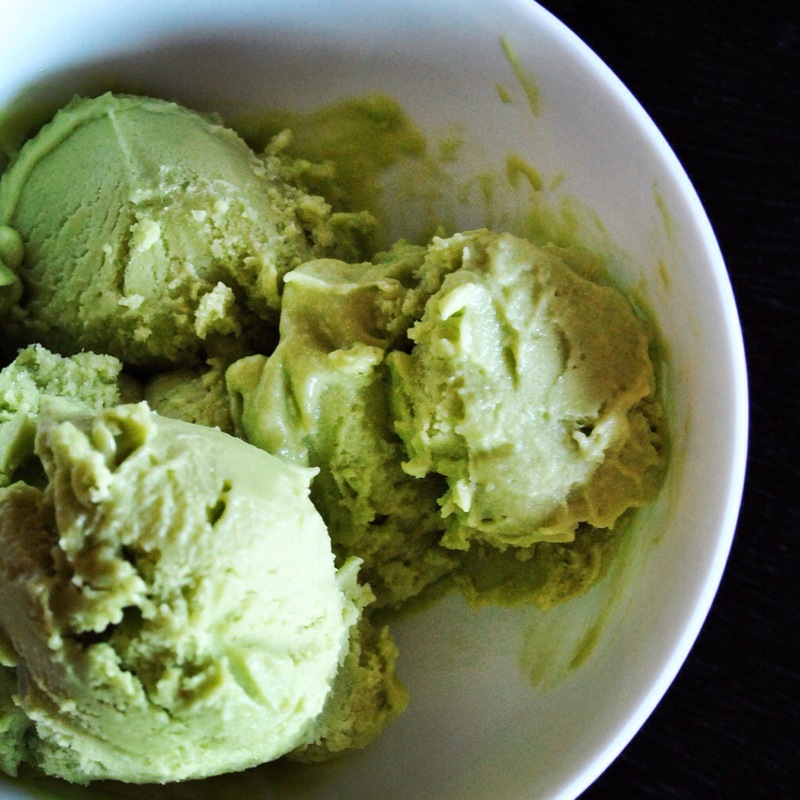 If you are a fan of avocado and want more out of them than just guacamole or sliced in salads- an ice cream is a must! With the summer and the peak of avocado season ending soon, avocado and coconut ice cream is a great way to end off a good holiday season. The rich, creamy flavour of avocado and high ‘good’ fat content can be puréed until smooth. This forms a silky consistency that doesn’t require any ice cream machine. Even better, there is no need to make the classic custard base, as all the ingredients can get blended together- it’s that simple! Don’t worry about the avocados turning a murky brown as once complete the ice cream stays a vibrant green colour ….that will surprise any guest! If wanting to make it completely dairy free and suitable for vegans substitute the cream for more coconut milk. Once frozen, get a spoon and enjoy! Posted in BakingTagged avocado, coconut, ice cream, Recipe, summerBookmark the permalink.